As a global company, we live up to our social responsibility by treating ouremployees, clients, suppliers and the environment responsibly. 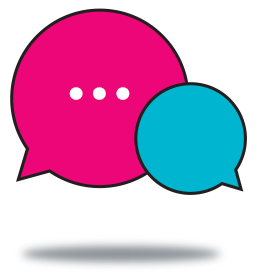 We are a socialcommunity made up of different people from many nations with diversebackgrounds and outlooks. As a business, we're also a part of a community –namely, the society in which we work. 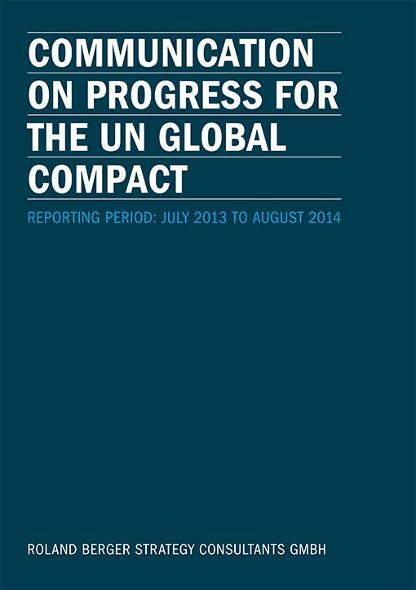 This report illustrates how Roland Berger Strategy Consultants GmbH, as theGerman pillar of our group, is working to bring the Global Compact to lifein our consulting operations.This Communication on Progress is our second report after becoming a memberof the UN Global Compact in the summer of 2012. The following reportdescribes the current status and past development and what we plan for thefuture, by setting goals related to the ten principles of the Global Compact. This report illustrates how Roland Berger Strategy Consultants GmbH, as the German pillar of our group, is working to bring the Global Compact to life in our consulting operations.